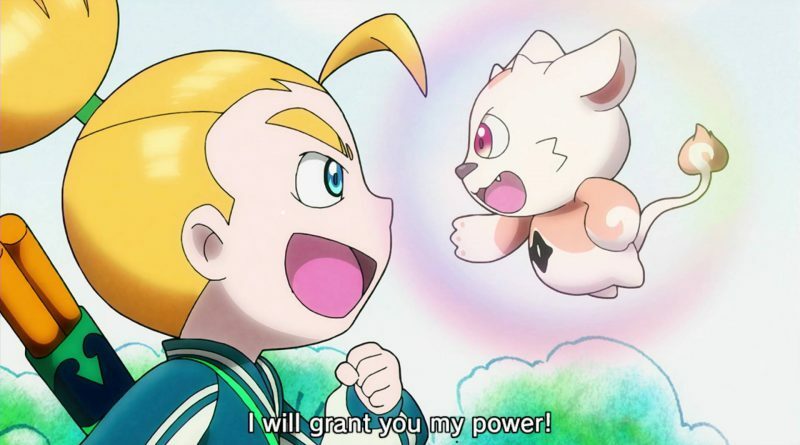 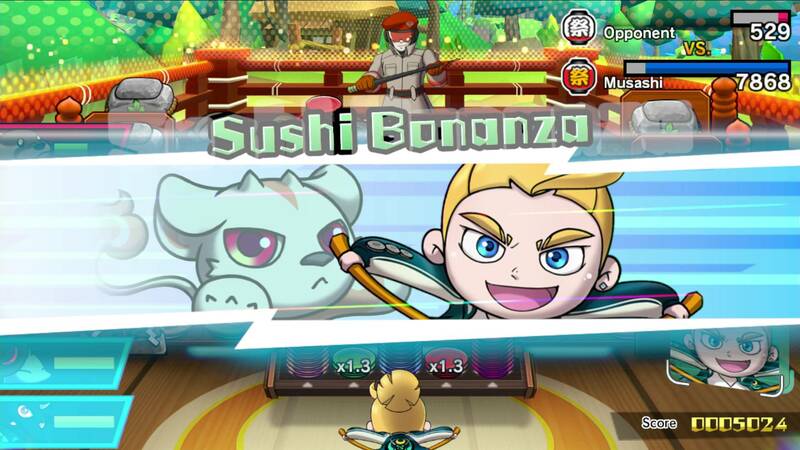 Nintendo has announced that Sushi Striker: The Way of Sushido will launch for both Nintendo Switch and 3DS on June 8, 2018. 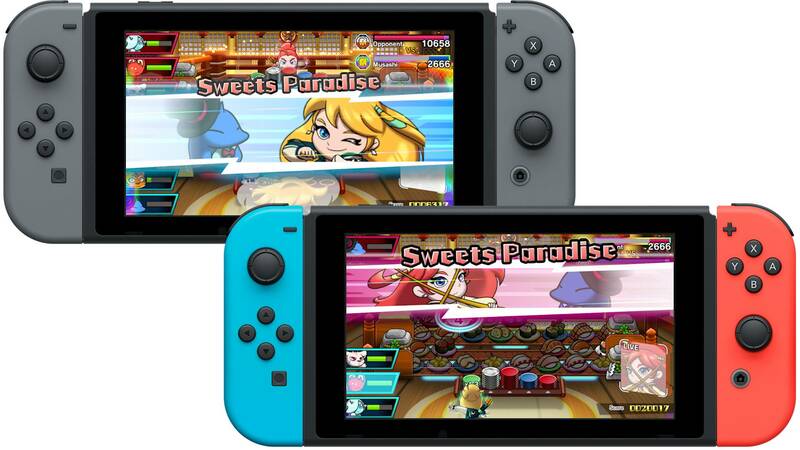 Originally, it was announced only for Nintendo 3DS. Sushi Striker: The Way of Sushido is an action puzzle game that finds players devouring conveyor-belt sushi, matching plates and then throwing them to defeat enemies or bosses who stand between you and victory. 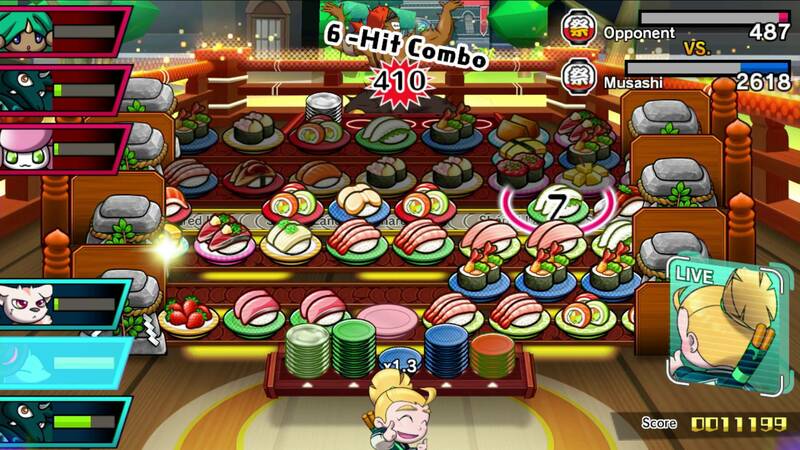 In the game’s multiplayer mode, players can even compete locally or online against other players in intense matches. 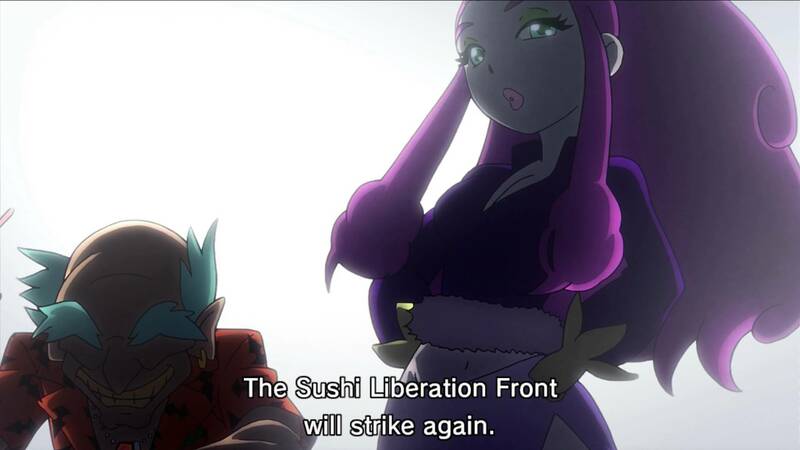 Learn the Way of Sushido. 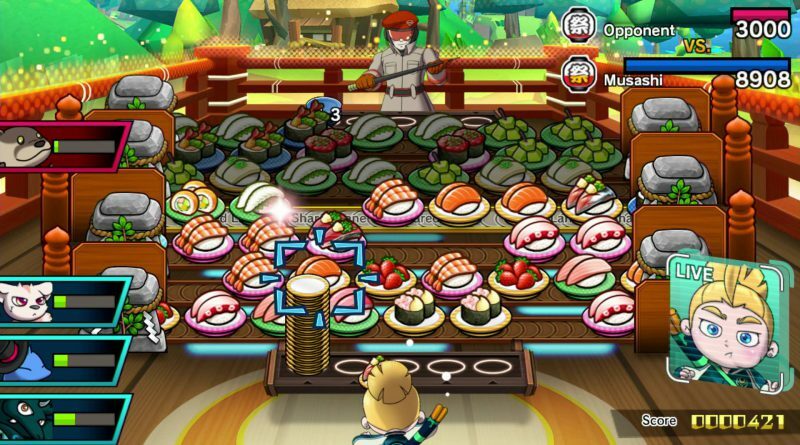 Devour sushi, match plates and fish, and then throw them to crush your enemies. Challenge other players to 1v1 battles* via local wireless or online. Play as male or female Musashi as you explore an RPG-style world. 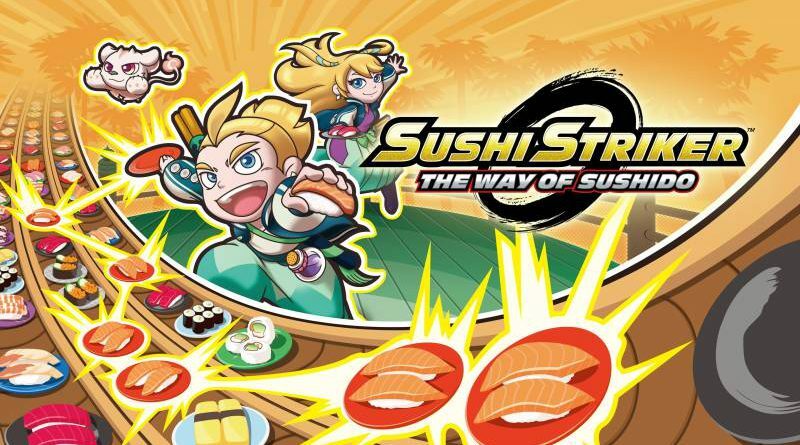 Befriend Sushi Sprites and form a team of three to take into battle.